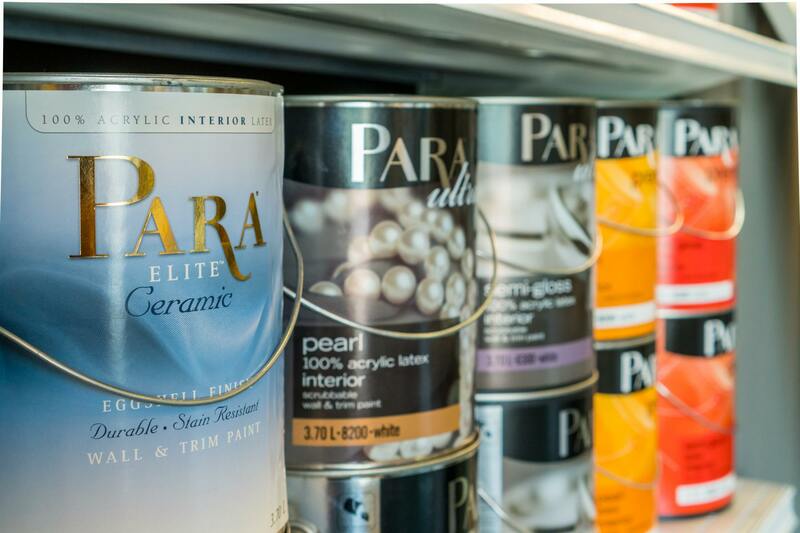 Stains - Merlo's Paint & Wallpaper Ltd.
We are the exclusive dealer for Lenmar lacquers and finishes in the Windsor and surrounding area. Providing a complete line of pre-cat and post-cat lacquers, as well as alkyd and lacquer stains for the professional millworker and custom cabinet shop. System components that are compatible with all other parts.